The renaissance city Lowell, Massachusetts is a unique environment where diverse cultures, history and creativity intersect. 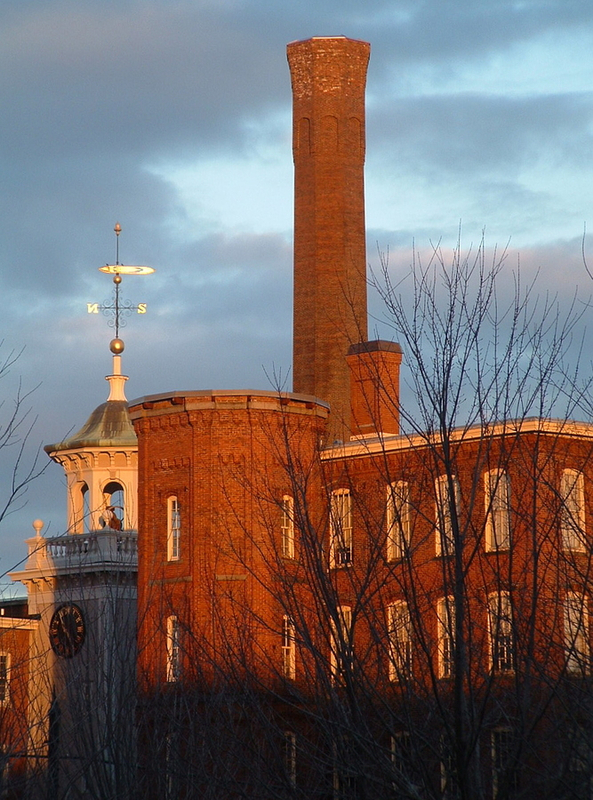 Built in 1817, Lowell was the country’s first planned factory town. During the 1800s, the city was a major producer of textiles, attracting droves of workers to its mills. Lowell’s history as the cradle of the American Industrial Revolution remains present in the brick buildings and cobblestone streets, adding charm to the city’s lively downtown area. With a population of a little more than 100,000 in 14.5 square miles, Lowell is the fourth largest city in Massachusetts. Lowell has five zip codes and eight distinct neighborhoods, including the Acre, Back Central, Belvidere, Centralville, Downtown, Highlands, Pawtucketville, and South Lowell. Bordering Dracut, MA; Tewksbury, MA; Billerica, MA; Chelmsford, MA; and Tyngsboro, MA, the city is easily accessed from its surrounding suburbs. Sports fans can enjoy the Lowell Spinners (a professional baseball affiliate of the Red Sox) or the UMass Lowell baseball team at LeLacheur Park. Sports lovers can also join in the energetic crowd at UMass Lowell’s Division I NCAA basketball or hockey games. UMass Lowell's men's hockey team participates in the Hockey East conference, arguably the best hockey conference in college sports. The Merrimack Repertory Theatre hosts several plays each year, displaying talent from across the country and attracting crowds from many neighboring cities. Lowell also offers a vibrant nightlife. The downtown area includes a culturally diverse array of restaurants, dance clubs, and bars. 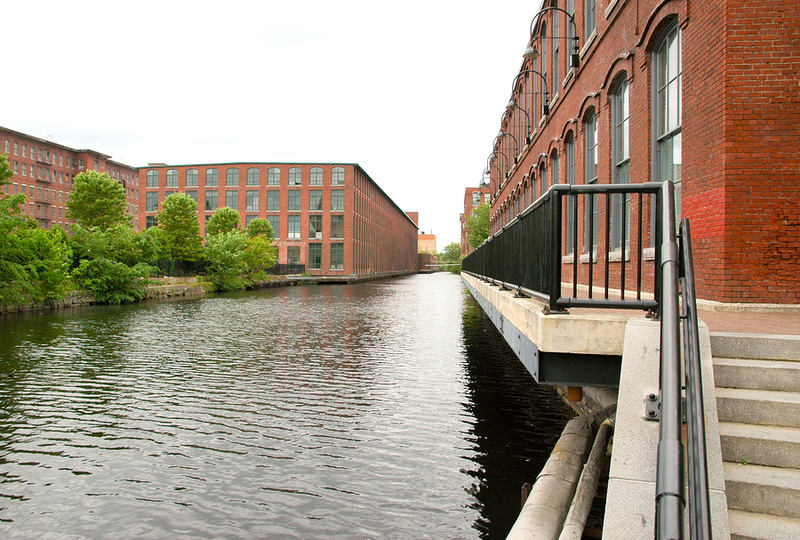 Lowell also boasts many attractions for art, music, and museum enthusiasts. The Lowell Philharmonic Orchestra is a community orchestra that offers free concerts as well as opportunities for music students to gain experience performing. The birthplace of painter James McNeill Whistler has been transformed into the Whistler House Museum of Art, which features new exhibits every month. Other museums in Lowell include the New England Quilt Museum, the Boott Cotton Mills Museum, the Mogan Cultural Center, the National Streetcar Museum, Brush Art Gallery & Studios, and the University Gallery at UMass Lowell. The city has a strong sense of community evident through its many annual events, including the Bay State Marathon in October, the Lowell Folk Festival, the Southeast Asian Water Festival complete with boat races, Winterfest in February, the African Cultural Festival, the Massachusetts Poetry Festival, and the Lowell Summer Music Series. The Folk Festival draws around 250,000 people each summer, and the Summer Music Series brings many well known musicians to the city. The Tsongas Center, a large sports arena and stage, also features several musicians throughout each year. Locals can stroll along the Merrimack River, which winds through the city center, or enjoy a picnic on the Lowell Heritage State Park Esplanade. Hike, bike, or cross-country ski the more than 1,000 acres of state forest nearby. The Lowell-Dracut-Tyngsboro State Forest offers six miles of trails where residents can explore the forest, as well as the ponds, swamps, and wetlands contained within it. Because of its past as a thriving industrial center, transportation to and from Lowell is quite easy. It is accessible from Interstate 495 and US Route 3, as well as from the Lowell Connector. Routes 3A, 38, 110, and 133 offer easy access from nearby towns. Local transportation is provided by the Lowell Regional Transit Authority, which offers fixed route bus services within the city and surrounding areas. The bus also stops at the Gallagher Transit Terminal, Lowell’s commuter rail that connects to Boston. Lowell has twelve elementary schools, seven middle schools, and Lowell High School, the second largest high school in Massachusetts. The city also provides several private school options, including Lowell Catholic High School. For those seeking higher levels of education, the city offers Middlesex Community College and the University of Massachusetts Lowell (UMass Lowell), a world-class university on the rise. The city also has Lowell General Hospital. Lowell has a diverse real estate market, with older, newer, competitively priced and more expensive single-family homes and condominiums. In 2012, the median price of a single-family home in Lowell was $187,000. That same year, the most expensive home sold in Lowell was $850,000. The median price of a Lowell condo in 2012 was $120,000. In 2013, there were 400 single family homes sold in Lowell, with a median price of $215,500. The median price of a condo in Lowell was $147,400 in 2013.